If you are still undecided on which mobile smartphone to buy, do check out our wide selection of mobile phones. Hachi.tech carries leading smartphones brands at competitive prices, including ASUS, Huawei, Lenovo, LG, Samsung, and more. 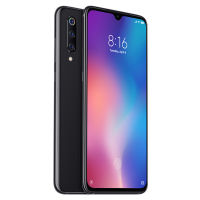 Choose from smartphones offering features like 16-megapixel front and back cameras, Dual-SIM capability, expandable microSD card storage options, all available right here.